A couple of months after I shifted the format of my New Music Friday posts, I took a hard look at the artists that I wrote the most about. It seemed like so many of the bands and musicians that I focused on were straight, white men. I was appalled. I know that, in part, it's reflective of broader realities in the styles of music I like, but it also wasn't something I could continue. While I won't ignore artists I truly love even if they are straight, white men, I try to find and write more about female musicians, non-white musicians, and LGBT musicians. In a political environment that threatens to relegate anyone who is other to the sidelines, we all need to do our part to make sure those voices aren't lost, and I hope that my blog helps at least a little bit. As always, you can head over to me Upcoming Releases page to see a list of music that I am excited for! 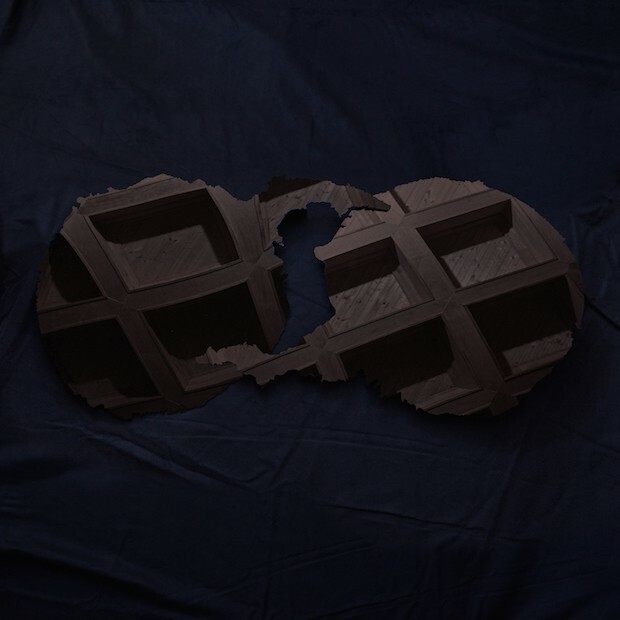 This week, Dirty Projectors announced their seventh album, also called Dirty Projectors. On the band's last album, 2012's Swing Lo Magellan, David Longstreth was influenced by a variety of genres and sought to create a more personal record. It's this follow-up, however, that may come to be an even more personal affair. In the almost five years since Swing Lo Magellan, Longstreth separated from his long-time partner Amber Coffman, who also performs in the band. The album's preceding singles reflect that separation and resulting heartbreak. The years since have also seen professional changes for members of the band. Olga Bell, Nat Baldwin, and former member Angel Deradoorian all released solo records. Longstreth himself collaborated on songs by Rihanna, Joanna Newsom, and Solange, and Coffman is reportedly planning to release her own debut record later this year. The band announced this new record on Wednesday and released another new track, "Up in Hudson."